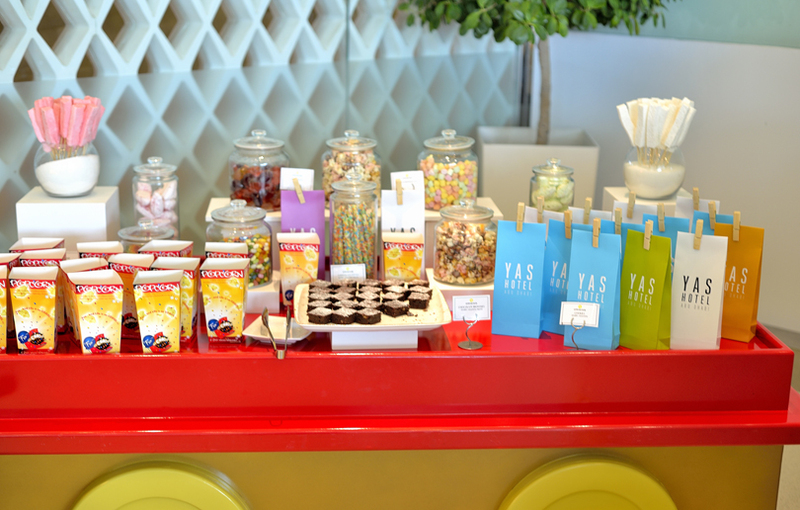 Take your children to the Picnic Pantry Family brunch, set out in the gardens at Crowne Plaza Dubai Festival City. 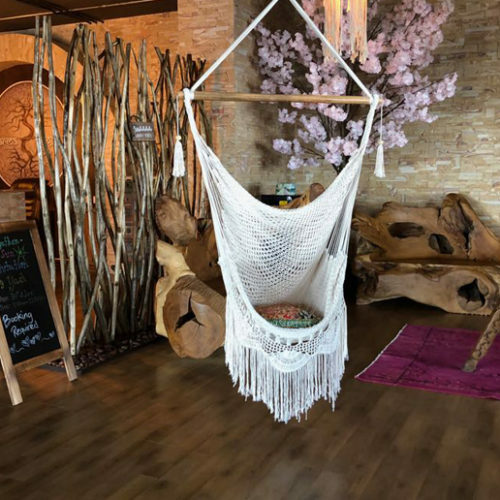 Adults can tuck into mouthwatering dishes from the one-of-a-kind walk-in pantry and BBQ station, while kids enjoy activities, live music and more. There’s an extensive selection of kids bites too. Once done, head to the pool, and take in the stunning views of the city skyline. Details: Every Friday from 12:30-4pm. From Dhs245-345 for adults, and free for kids below the age of 12. Contact +971 4 701 1127. 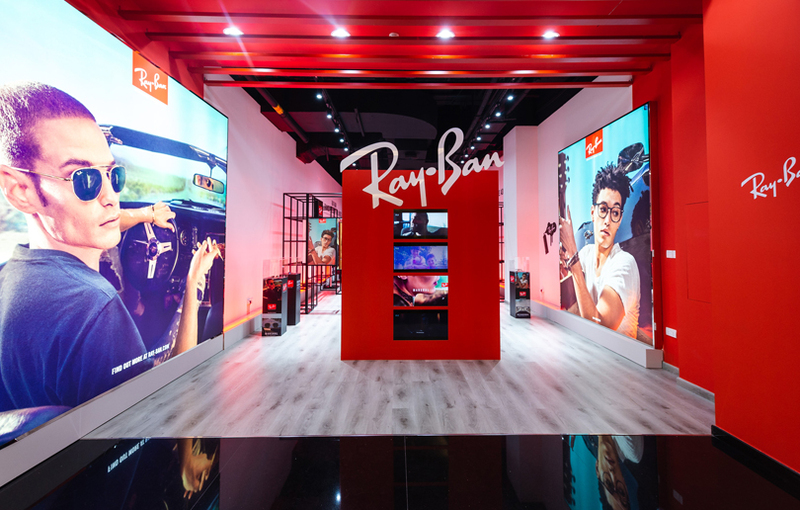 It’s the last weekend of the Ray-Ban pop-up booth at Mall of the Emirates. Head there to try shades from the new Sun and Optical collection and get a free frame advisory session. Relax at the Style and Shake Bar, where you can grab a free drink, and get a chance to win a one-month subscription from Anghami Plus. All Ray-Ban purchases allow you to enter a raffle draw for an all-inclusive trip for two to Spain, to attend one of Europe’s biggest music gigs, Primavera Sounds. 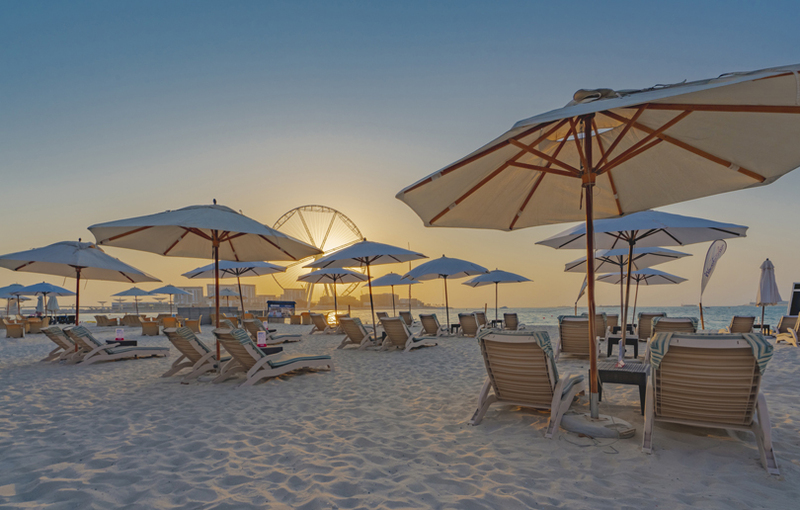 Hilton Dubai Jumeirah Beach have announced the launch of Wavebreaker Beach Club that offers guests a private beach experience with fully licensed F&B offerings. 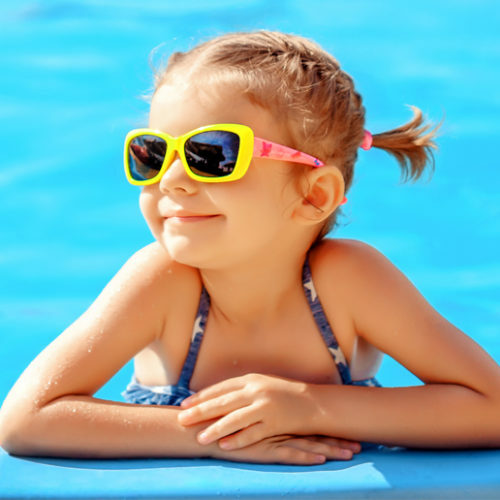 Kids can play around, while adults enjoy a game of volleyball and beach soccer before tucking into BBQ dishes, burgers, and sandwiches from Wavebreaker Beach Bar & Grill. 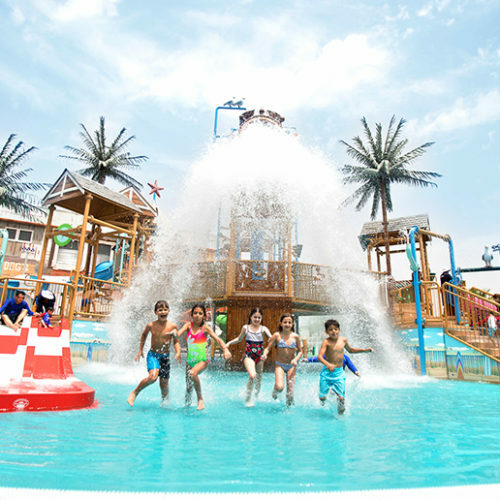 Details: Dhs120 for a single beach pass, Dhs200 for couples, and Dhs320 for a family of 2 adults and 2 kids upto 13 years old. 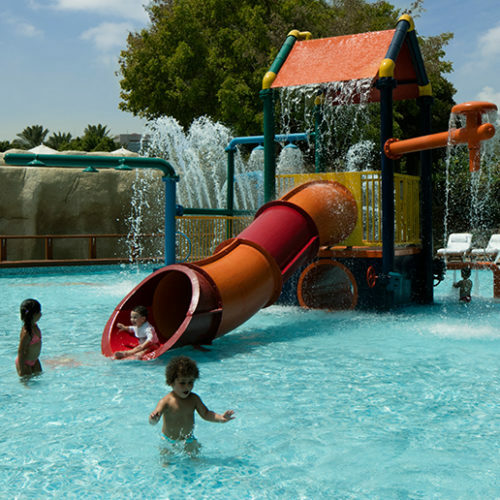 Children below 13 can enter for Dhs60. The F&B package includes beach access, 1 house beverage and a burger, sandwich or salad for Dhs300 for couples, and Dhs475 for a family. 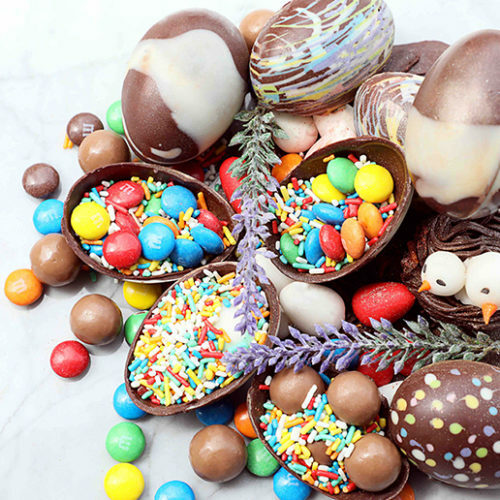 Abu Dhabi residents can head to Yas Hotel Abu Dhabi for The Brunch Express on Saturdays – a family-themed offering at Origins. The brunch caters to every member of the family where kids are kept entertained at the Ollie the Train buffet, where kids are served mac n cheese, nuggets, and nutritious snacks from rainbow-coloured carriages. There’s a bagel wall, candy bar, candy floss trolley. PlayStation zone, bouncy castle and so much more. Adults can feast on traditional roast with trimmings, as well as dishes from the live cooking stations. All guests get a complimentary after-brunch pool pass too. Gather your friends and head to Ignite Pink is Punk at Anantara The Palm Dubai Resort. 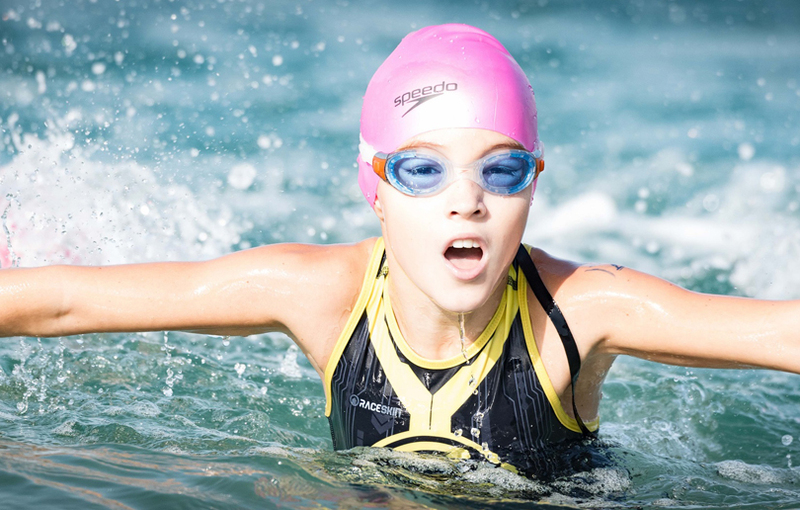 The breast cancer awareness and fundraising event takes place this Friday, October 5th, and is a community run – although the swim is expected to raise more money than the past seven years. 100% of all proceeds go to supporting breast cancer patients, ongoing research and treatments through charity partner, Breast Friends, in associated with the Al Jalila Foundation. The event is open to participants of all ages, and people are encouraged to dress in pink fancy dress and super hero costumes. Prizes are up for grabs too! 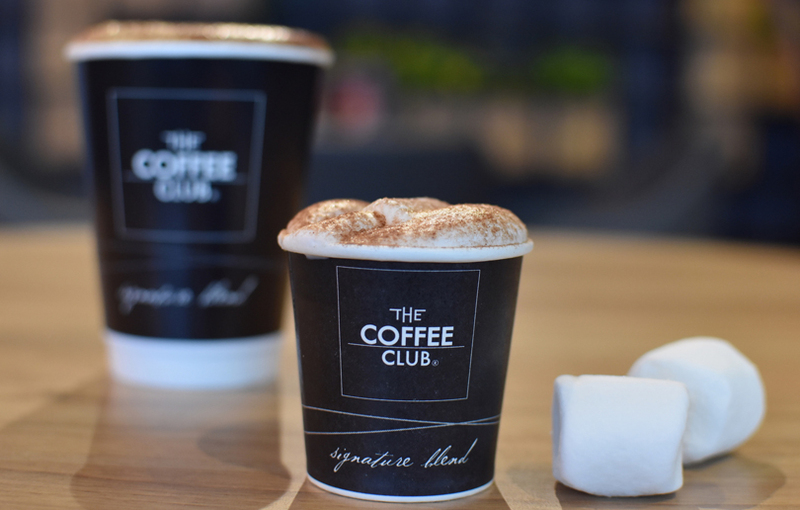 Australian all-day-dining café, The Coffee Club has launched free meal options for children below 12 years old. Parents can enjoy main course options such as pasta, burgers, and more, and for every adult main course ordered, children can choose from penne Bolognese, to fish and chips, club sandwiches, pancakes, French toast sticks and more. Kids also get their own frothy babycino drink, while parents get their dose of caffeine. Bareburger recently launched the Beyond Burger, a plant-based burger and it has received approval and investment from actor and environmental activist, Leonardo DiCaprio, Twitter co-founder Biz Stone, the Humane Society, and Bill Gates, who “couldn’t tell the difference” between the Beyond meat and real meat. The burger debuted across all its outlets in the UAE, and it looks and tastes similar to a beef burger. Head there to try the juicy burger made from peas, beets, coconut oil and potato starch, and don’t forget to indulge in their sweet potato fries too. 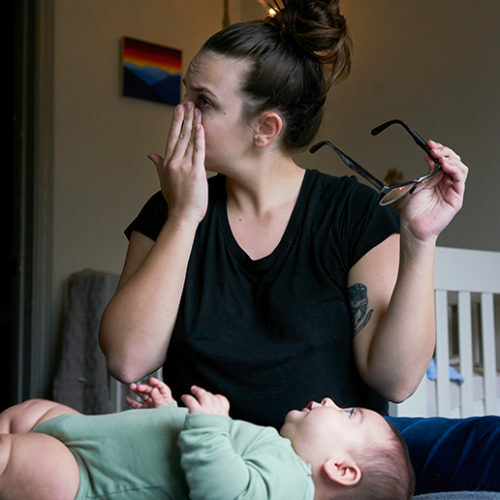 Next How To Cope With Losing Your Child - Is Time Really The Best Healer? You’re Invited to the Johnson’s Baby New Product launch in JBR, Dubai!